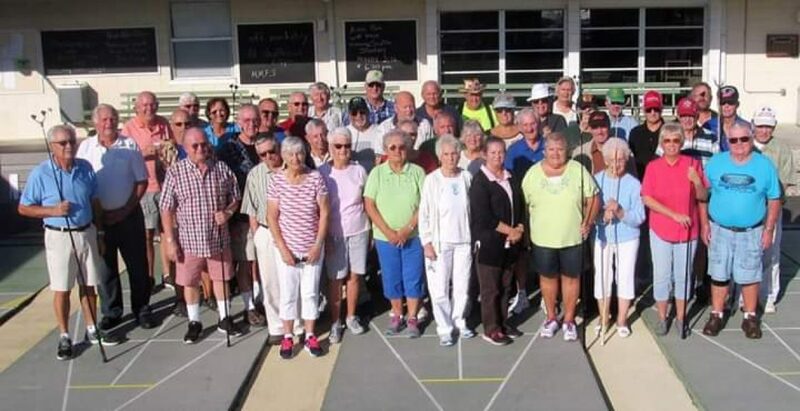 Previous postFSA Ladies Non-Walking Hosted by Cleaarwater Shuffleboard Club. 2019 01 16. Sent Along by State TD Glenn Monroe. Next postFSA Tournament A14 Hosted by Avon Park Shuffleboard Club.